A 12-year-old boy has died following a Monday night fire near 5th and Wright on Milwaukee's north side. 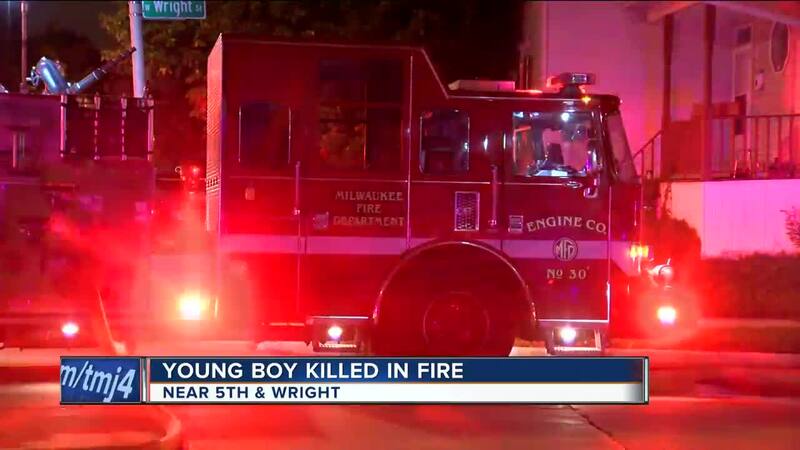 MILWAUKEE - A 12-year-old boy has died following a Monday night fire near 5th and Wright on Milwaukee's north side. According to the Milwaukee Fire Department, the fire started just after 10 pm. The first arriving crew found a working fire in the house with reports of someone trapped inside. “Make sure you have working smoke detectors in your homes, outside the bedrooms, one on every floor," Milwaukee Fire Chief Mark Rohlfing said. According to Chief Rohlfing, the home of this deadly fire did not have smoke detectors and although crews responded within three minutes of reports of the fire, there was little they could do to save the little boy trapped inside. "I can’t imagine what it might be like to lose a 12-year-old, a son," Chief Rohlfing said. Police have not yet identified the 12-year-old boy but McArthur Weddle, executive director of Northcott Neighborhood House, said he saw the boy and his siblings frequently. “If they didn’t come [to the center] something had to be wrong because they were just here every day,” Weddle said. Six adults and four children made it out the home safely, but Weddle said the loss of the 12-year-old has left him and this community completely heartbroken. “It’s just so sad and disheartening that we lost such a young life," Weddle said. 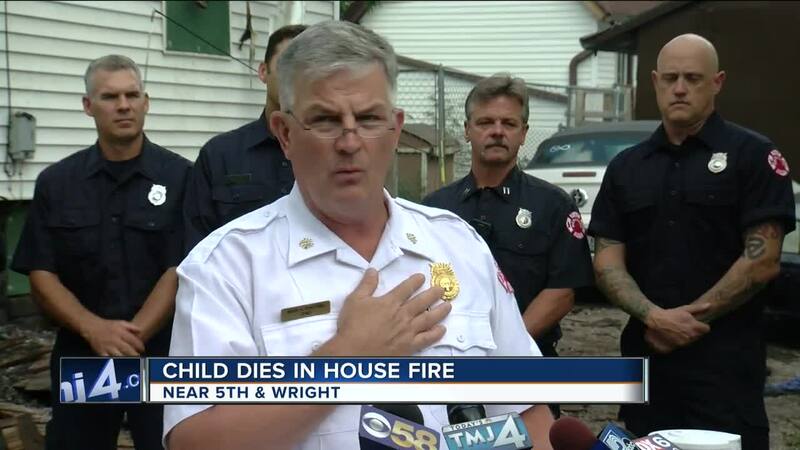 According to Chief Rohlfing, this is Milwaukee's ninth deadly fire this year —the second one involving a child under the age of 18. The fire is still under investigation. If you or someone you know is in need of a smoke detector you can call the Milwaukee Fire Department Smoke Detector Hot Line at 414-286-8980.